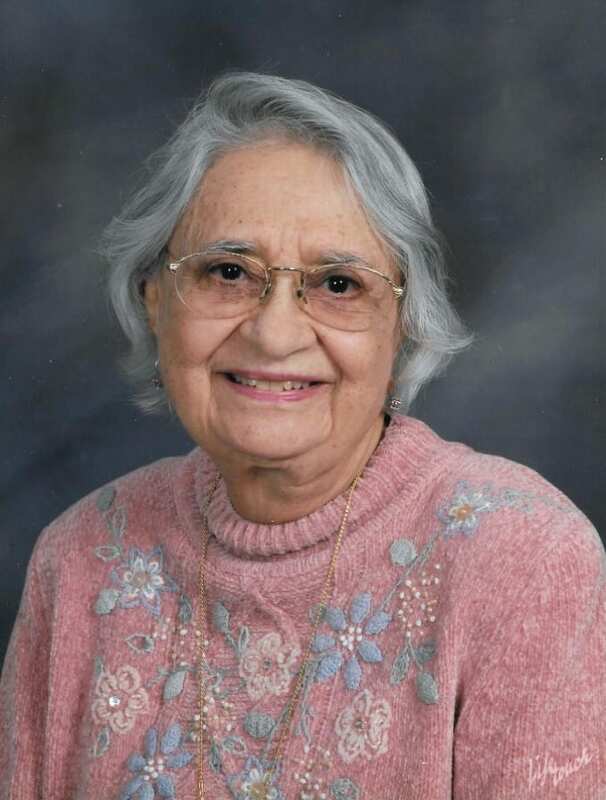 Mercedita or Merce, as she was affectionately known by her immediate family, passed away peacefully in her sleep during the early hours of Saturday. In her death she was preceded by her husband Jorge Luis Robert; a career civil servant with both the U. S. Army Corps of Engineers and the Federal Housing Administration. She was a true “Modern Pioneer Woman.” At a young age, Mercedes graduated with a bachelor’s in science degree, in pharmacy, from the University of Puerto Rico. 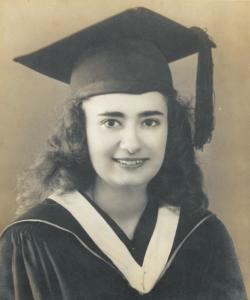 During 1944-45 she pursued a master’s degree in chemistry at the University of Pennsylvania. Returning to Puerto Rico Mercedita was instrumental in helping her father and her two younger brothers establish their drugstores in various locations within San Juan. She also worked at the Hospital de Damas in Ponce and at the Municipal Medical Facility in Juana Diaz, Puerto Rico. At a younger age she traveled extensively in Europe, the Middle East and the Caribbean. As the family slowly relocated to the Continental USA, she moved to Plano, TX; where she then enjoyed visiting relatives and friends across the Continental United States. Throughout her life Merce enjoyed yachting, deep sea fishing and swimming. She always insisted to live independently and well into her early nineties consistently exercised at the gym. For the past 20 years she was very active in the Catholic Church, Carmelite Third Order. Mercedita is survived by her two sons Jorge and Victor; daughters in law Claudia and Ada; six grandchildren and eleven great grandchildren; the extended families of her sister and those of two brothers (one previously departed) and her numerous nieces and nephews with whom she always kept in contact with.